Who is Scott E. Zakalik, CPA? and a registered investment advisor. Scott E. Zakalik, CPA, P.C. is independent of FSC Securities Corporation. 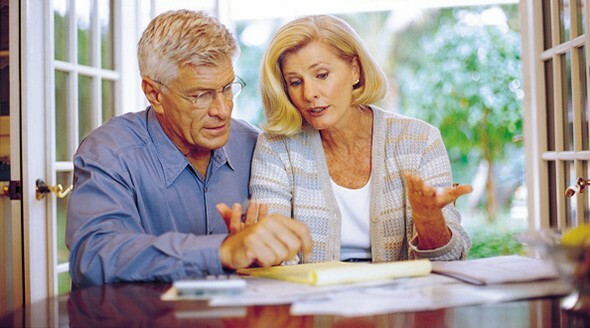 investment planning advice as individual situations will vary. it cannot be used, for the purpose of avoiding penalties under U.S. federal, state, or local tax laws. you link will not have been developed, checked for accuracy, or otherwise reviewed by Scott E. Zakalik, CPA, P.C. party, including, without limitation, the accuracy, subject matter, quality or timeliness of any electronic content. Copyright © 2012 Scott E. Zakalik, CPA, P.C. All rights reserved.